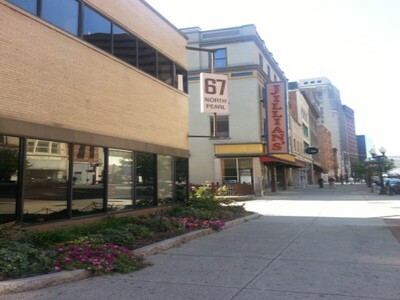 67 North Pearl Street is a recently renovated 3 story office building, located in the heart of Downtown Albany. 18,770 SF Floor Plates. (2) Passenger (2) Freight Elevators. Ample Parking. 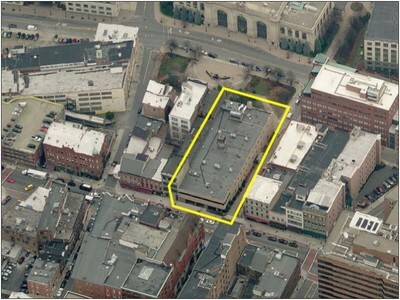 Great redevelopment or owner-user opportunity. 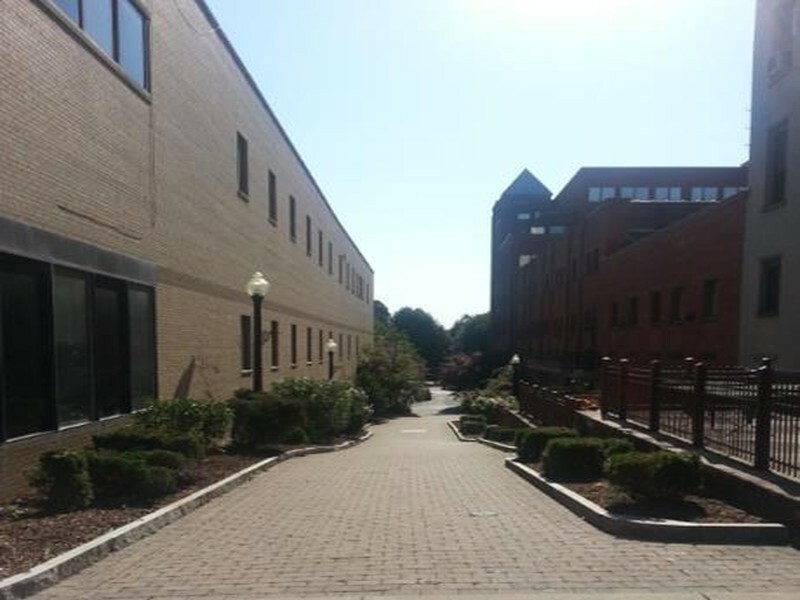 Easy Access to I-90 & I-787.